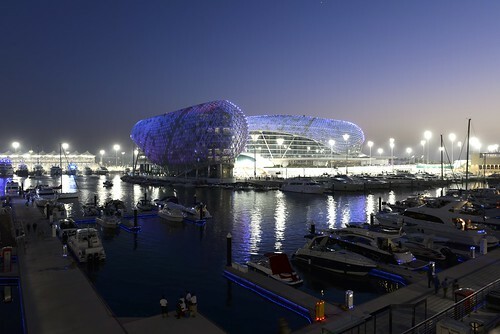 Here comes the Abu Dhabi GP! Sebastian Vettel and Kevin Magnussen have shown great form over the last 3 races while both Ferrari and Toro Rosso have to be worth a look for either an engine or chassis choice this weekend. With our form guide you can see more details on who's the biggest points scorer and who gives the best value for the last 3 races.